While I don’t believe in resolutions, I do believe in making changes this time of year – but in the name of beauty. Why? Well, now that the dust of the manic holiday season has finally settled, it’s easier to prioritize yourself. 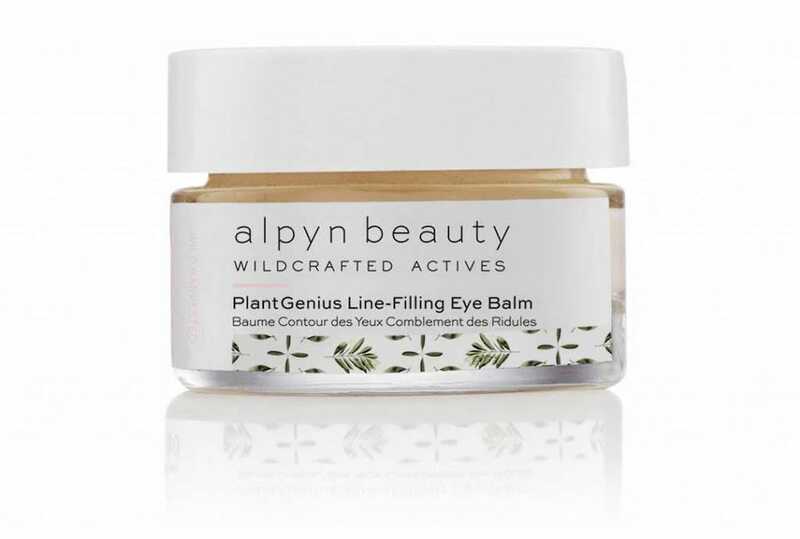 And since I’ve always equated skincare to self-care – and never vanity, ever – below are five truly innovative, newly-launched products that will elevate your daily routine to great new heights. 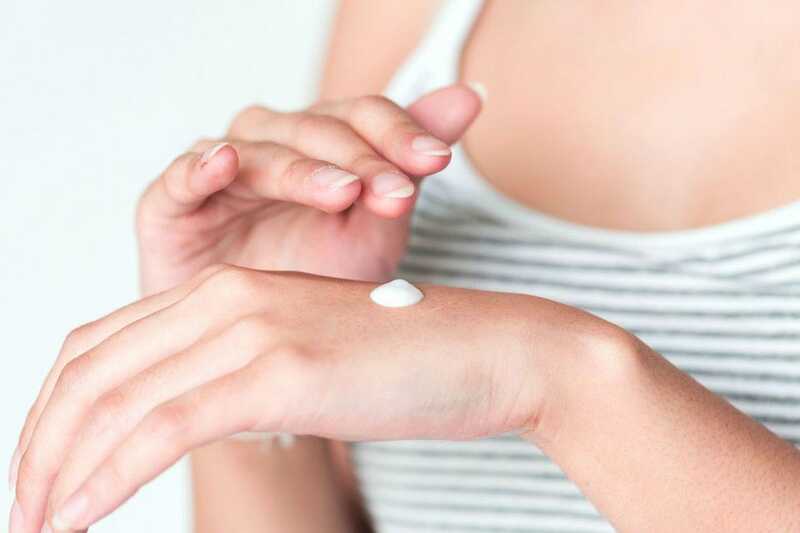 There’s little this multi-tasking, day-to-night moisturizer can’t do, and no skin type that can’t benefit from its potent properties. 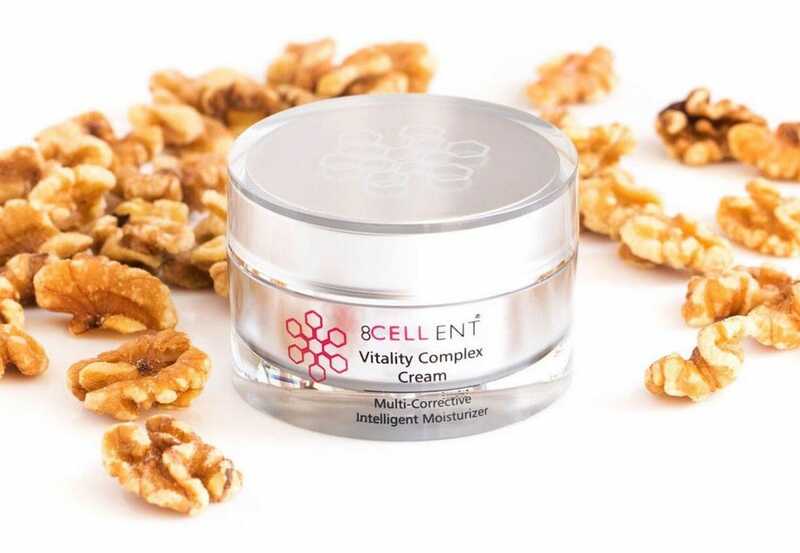 Liza Wong, aesthetician and founder of 8CELLENT – she poured 25 years of experience into developing the brand – explains, “It simultaneously tackles all major complexion concerns: including fine lines, wrinkles, loss of firmness, sagging, discoloration, congestion, stress, and dullness.” The cream is silky yet concentrated, and the benefits are even more deeply penetrated into skin than its counterparts – thanks to a cutting-edge delivery system called X50. Vitamin C is a powerhouse of a skincare ingredient. It brightens skin, stimulates collagen production, and fights free radicals, but there’s a downside – it’s extremely finicky. (Exposure to light, air, and heat causes oxidation, and reduces potency almost immediately.) 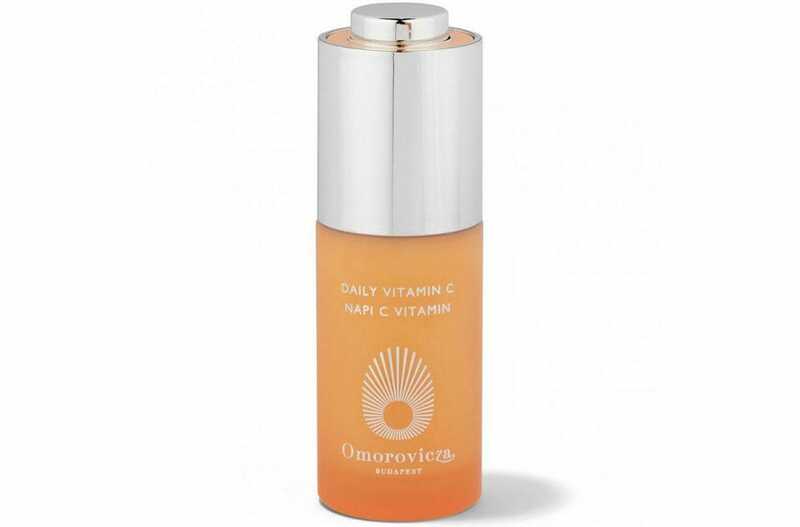 To that end, the luxe Hungarian skincare line Omorovicza launched Daily Vitamin C today. “I’m thrilled we’re now able to deliver Vitamin C in its most stable form for unparalleled results,” says founder Stephen de Heinrich. Just a few drops of this silky potion under your moisturizer will help restore a healthy glow to the dullest complexions.